Have you had an idea that has had a big impact on your business? Or a creative solution to meet new requirements, unarticulated needs or address pain points? We want to hear about it! 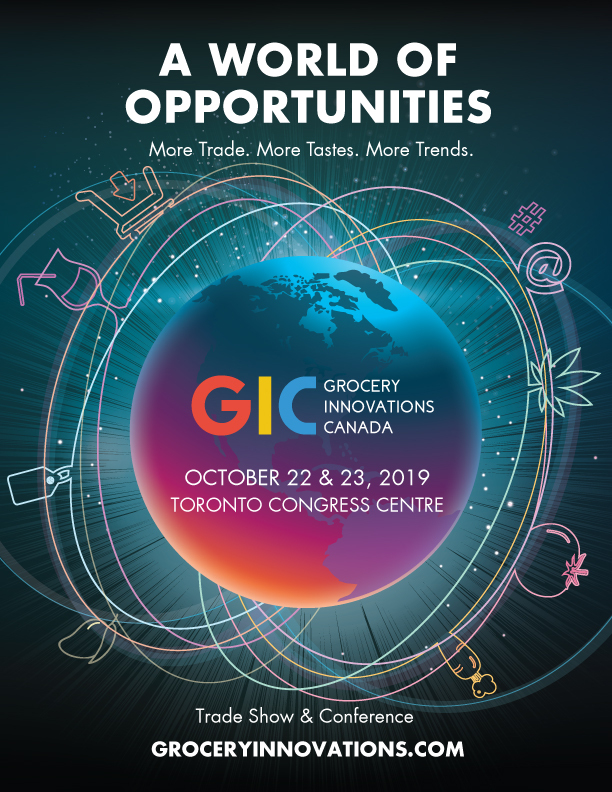 Get recognition for your innovation with the GS1 Canada Innovator’s Award, supported by the Canadian Federation of Independent Grocers (CFIG). 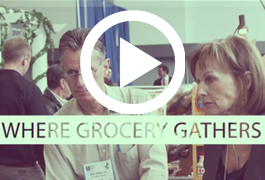 If you are an innovative independent grocer, we want to hear about it. 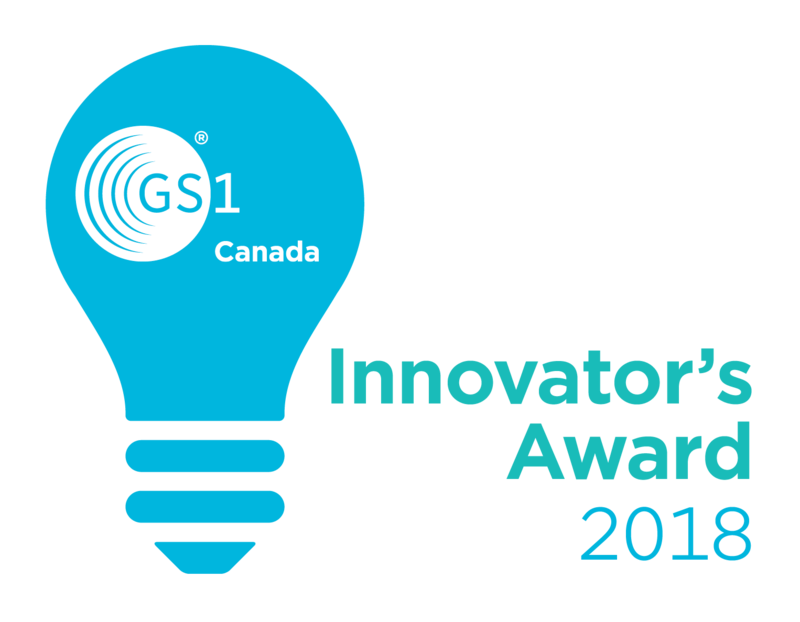 We invite you to apply for GS1 Canada’s Innovator’s Award. 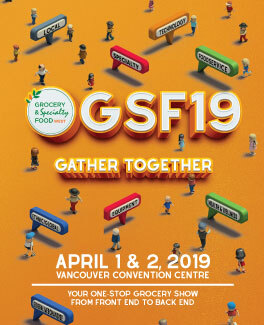 A profile on the GS1 Canada website. An award certificate and plaque. Recognition across the industry as an innovator and leader. Tell us about the exciting idea you’ve introduced to make your business run smoother, serve more customers or is just a better way of doing things. To apply, complete the application form and send it, along with any additional collateral, by email to award@gs1ca.org or fax to 416-510-1916. Tell us how you demonstrate innovation through your business activities. 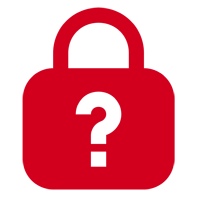 Be creative and provide any supplementary content that supports your application. Short-listed candidates will be contacted via telephone by September 1, 2018 and may be asked follow-up questions regarding their application. 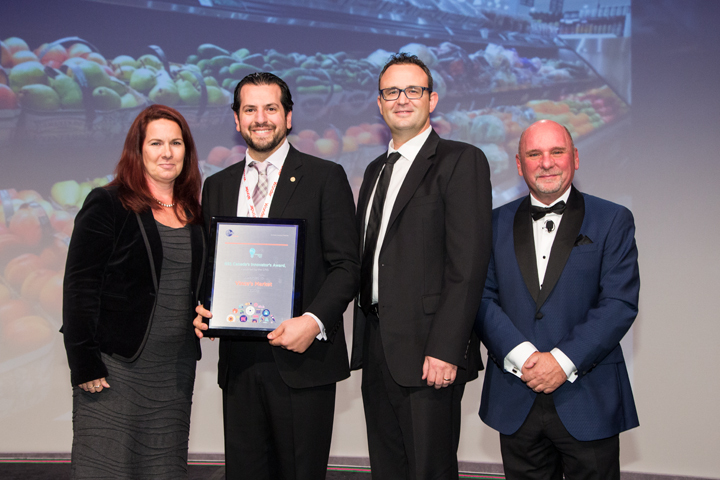 GS1 Canada is a member of GS1, the world’s leading supply chain standards organization. 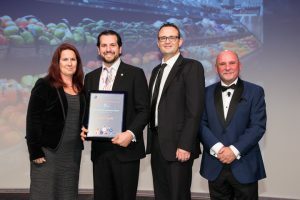 As a neutral, not-for-profit organization, GS1 Canada helps Canadian business succeed by enabling its more than 20,000 subscribers – trading partners of all sizes from over 20 sectors across Canada – to enhance their efficiency and cost effectiveness by adopting electronic supply chain best practices.